New Year’s Eve is a big holiday for people to go out and celebrate with drinks. It’s also a big holiday for drunk driving. 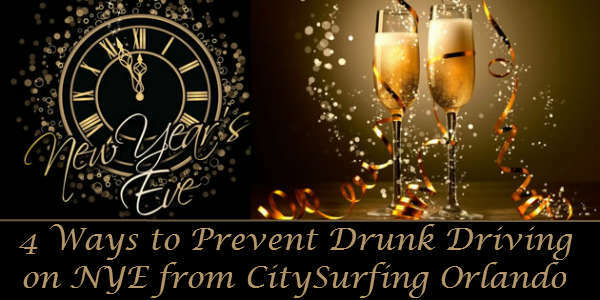 We at CitySurfing Orlando want you to spend New Year’s Day safe, and not in jail or dead, so we’ve put together a few ways to get home from the bars and parties that don’t involve driving yourself. 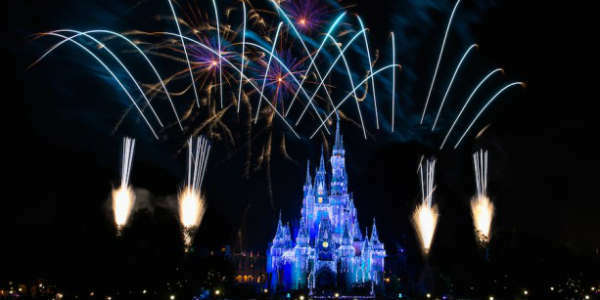 To close out 2016, Walt Disney World will be live streaming its “Fantasy In the Sky” fireworks from the Magic Kingdom on December 31. No matter where you are Thursday night, if you have a smartphone, tablet, or computer, and an internet connection, you’ll be able to watch live as the fireworks happen. 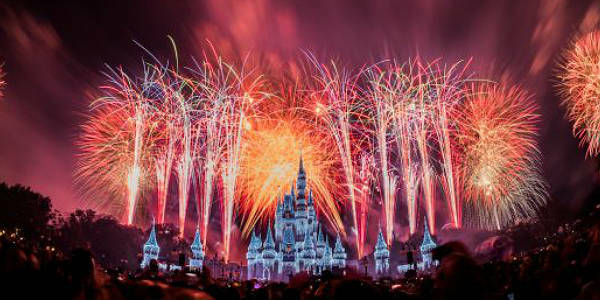 Thousands of people will be at the Magic Kingdom tonight to ring in the new year, but if you can’t be there, you can still watch the countdown and fireworks show…all from the comfort of your home. 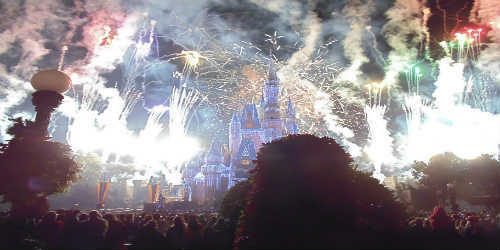 Walt Disney World has announced they will stream tonight’s “Fantasy in the Sky” fireworks live on the official Disney Parks Blog. The streaming will begin at 11:35pm, with the show scheduled to start at 11:40pm (EST). Music legend Billy Joel will be kissing off 2014 in style with a concert at Orlando’s Amway Center on December 31. Tickets go on sale to the public November 14, 2014. With over 150 million albums sold worldwide, the singer/songwriter/composer is the sixth best-selling recording artist of all time and the third best-selling solo artist. His music was the soundtrack to several generations, and his influence can be seen in current artists, as well. Not to mention, he is so high-energy and amazing live. 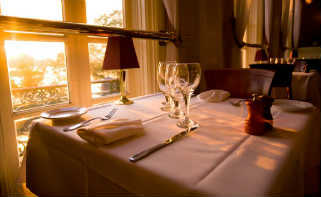 Newly opened Monsieur Paul at Epcot’s France Pavilion has begun to accept bookings for New Year’s Eve meals. Downtown Orlando’s Church Street District will be a place to party on New Year’s Eve, as Chillers, Latitudes, and Big Belly Brewery host the Street Party on Church Street. The party will include fireworks, a huge video wall and the world famous orange drop at midnight. For more information, or to purchase tickets to this 21 and up event, visit churchstreetbars.com. 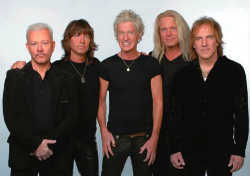 Classic rock group REO Speedwagon will be the headliner for this year’s New Year’s Eve celebration at Universal Orlando CityWalk. Admission to the festivities on December 31 also includes a selection of gourmet cuisine, admission to seven CityWalk nightclubs, and a traditional midnight champagne toast. Tickets are $124.99, if purchased by December 15; $144.99 if purchased between December 16 and 31. Universal Orlando annual passholders can get a discounted price of $104.99 until December 15, as well.